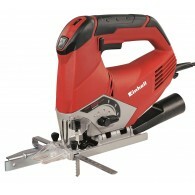 The Perf Dealer Pro is suitable for most industrial applications. The over cap makes it perfect for jobs which involve kneeling as the cap prevents the leather from being worn away from the toe of the boot. Typical applications include warehousing, logistics, construction, vehicle recovery and me..
An ankle boot with metal-free toecaps and penetration-resistant midsoles. Extra protection provided by PU cap. 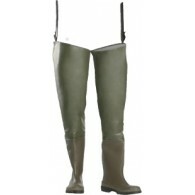 Durable upper materials keep their shape and breathable 3D-dry® lining keeps the feet dry. 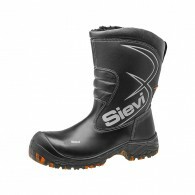 SieviBalance improves the rotational rigidity of the shoe and the control of the foot, reduci.. 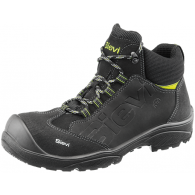 Shoes with metal-free toecaps and penetration-resistant midsoles. Extra protection provided by PU cap. 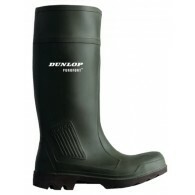 Durable upper materials keep their shape and breathable 3D-dry® lining keep the feet dry. SieviBalance improves the rotational rigidity of the shoe and the control of the foot, reducing t.. 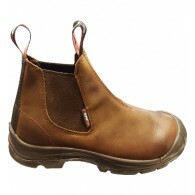 Developed for low temperature work environments ESD safety boots with warm lining and heat resistant sole. 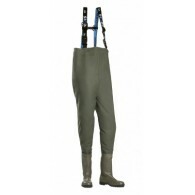 The upper materials of these hi-top boots are durable and water-repellent PU-coated leather and microfiber, which make the shoes breathable even in damp conditions. 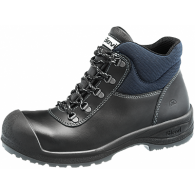 Their new PrimaLoft® in..
Safety footwear has rarely been so quick to put on and so comfortable to wear! 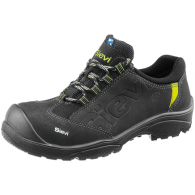 Sievi brings a new concept to the safety footwear market – shoes equipped with the Sievi Boa Roller lace mechanism. 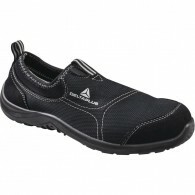 This patented lace mechanism provides new comfort for users of safety footwear: one turn of the roll a.. The foot is protected with an aluminium toecap and a steel midsole and the leather upper offers wear resistance and a stylish scuff cap. The new, grey heat resistant rubber-sole is hard wearing and resists heat of up to 300 ºC. .. 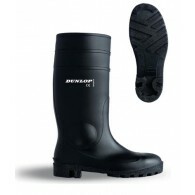 This ultralight, waterproof boot for men has a removable liner, protects from activity of low temperatures, it is rated up to -30°C. 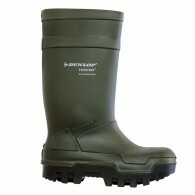 Plastic toecap meets all European standards, it also has a penetration resistant insert. It is available in 3 height variations, and different upper finishing material..
Delta Plus Panoply Miami S1P SRC Black Slip On Safety Trainers are low cut slip on safety trainers from Delta Plus. 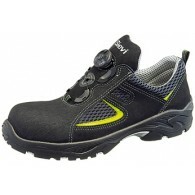 The safety shoes feature a 200 joule steel toe cap and penetration resistant midsole. 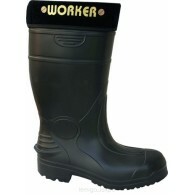 Additional features of the workshoes are an energy absorbing heel and an oil and solvent resistant..